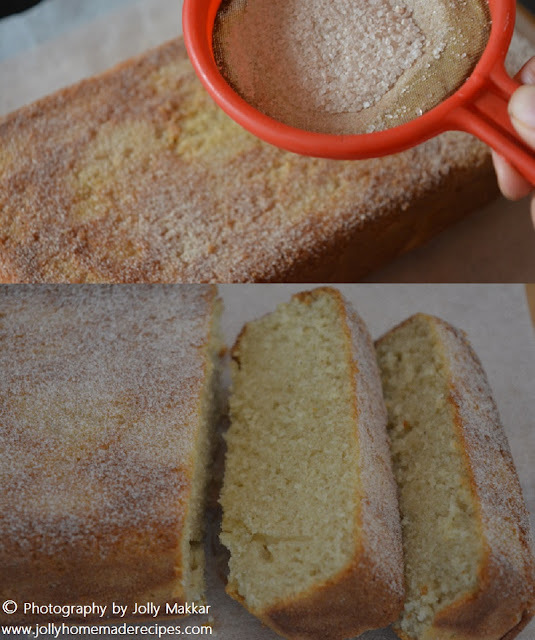 Apple Cider Pound Cake Recipe with step by step photos - Today I'm sharing a recipe that is simply delicious! 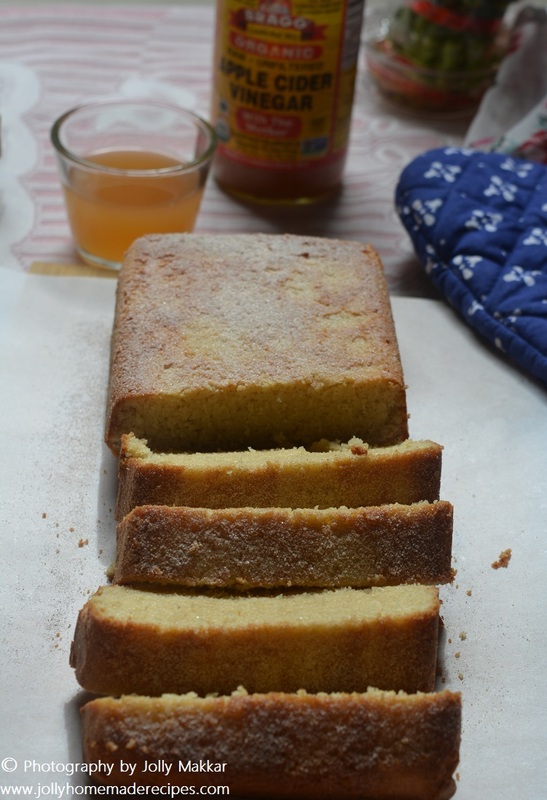 It is Apple Cider Pound Cake, and let me tell you, it is moist and amazingly good! Tell you very frankly I never used and tasted earlier how the Apple cider is but I know very well it's used in cakes and very healthy medicated cider. But recently when I recieved this products from Plattershare to review it and make one dish from this. 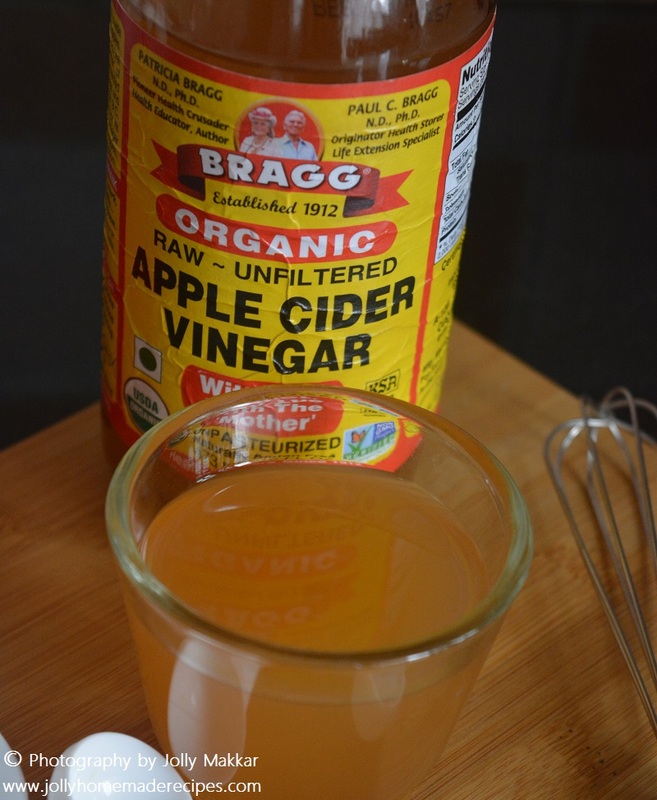 1) BRAGG Organic Apple Cider Vinegar - It is a type of vinegar made from cider or apple. This is raw, unfiltered, unpasteurized, kosher-certified and contains the 'mother' of vinegar. They have so many healthy benefits most of them I used as as personally. 2) Oo Mugi Organic Barley Grains - It is a puffy grain without its outer hull. Full of natural goodness and processed simply, this shiny grain has a chewy texture that absorbs flavors well. Cook it into a soothing meal and relish it's simple flavour. Plattershare under their “Belly Nirvana” Associate program has associated with GoIndiaOrganic - India’s only platform that provides premium, exclusive & extra-ordinary naturally organic food products. When I found this recipe for Apple Cider Pound Cake I knew it would be a hit, and it definitely was. The cider gives it a unique flavor and the topping just tops it off to perfection! 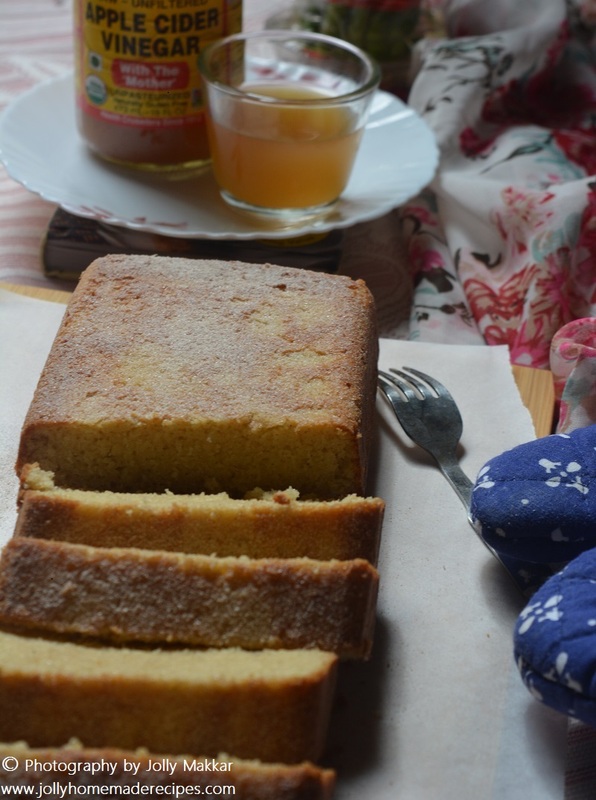 I just liked the recipe, but I have done a small change in it, as the actual recipe used cloves but I didn't used it and used half cup of apple cider but I used 1/3 cup..The aroma and taste of apple cider is very strong which is definitely hit to your palette, so I just used it according to our family taste. This apple cider pound cake has the gorgeous, tight crumb that I expect from a pound cake with tons of moisture. It’s even better on days 2 and 3 (although it almost never makes it to day 3 in my house…), and it’s equally perfect with a cup of tea or coffee for dessert or a glass of milk for breakfast. 1. Apple cider vinegar soothes a sore throat - Just mix 1/4 cup apple cider vinegar with 1/4 cup warm water and gargle every hour or so. 2. Apple cider vinegar prevents indigestion - Try this folk remedy: add 1 teaspoon of honey and 1 teaspoon apple cider vinegar to a glass of warm water and drink it 30 minutes before you dine. 3. Apple cider vinegar gets rid of dandruff - Mix 1/4 cup apple cider vinegar with 1/4 cup water in a spray bottle and use it on your scalp. Wrap your head in a towel and let sit for 15 minutes to an hour, then wash your hair as usual. Do this twice a week for best results. 4. 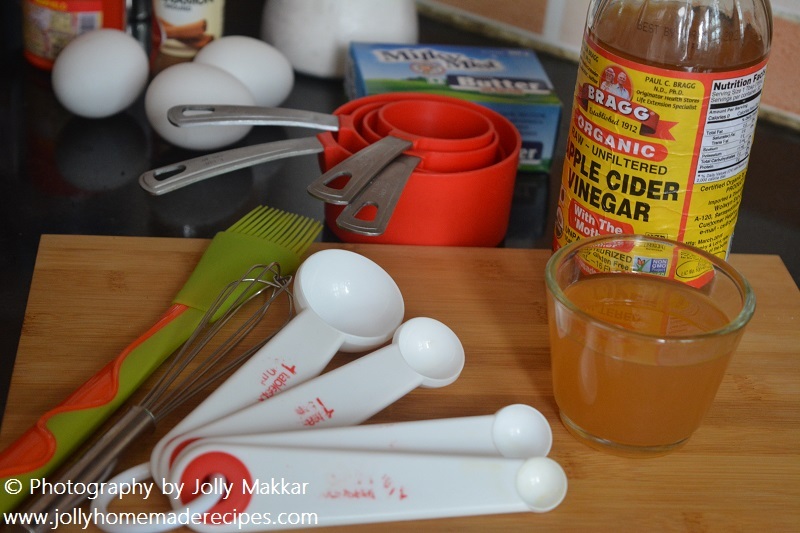 Apple cider vinegar clears acne - Mix 1 tablespoon of water and 1 tablespoon of apple cider vinegar. Take a cotton bud just dip it and use it on your skin for 15 minutes and wash your face. 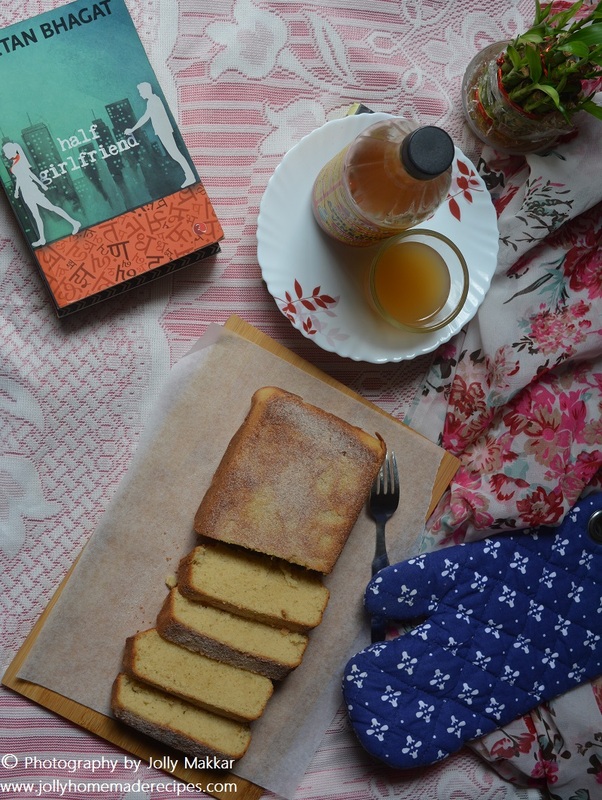 This Apple Cider Cake is the type of cake you want to take time out of your afternoon to with a cup of tea or coffee. 1. Preheat oven to 350°F or 170°C. 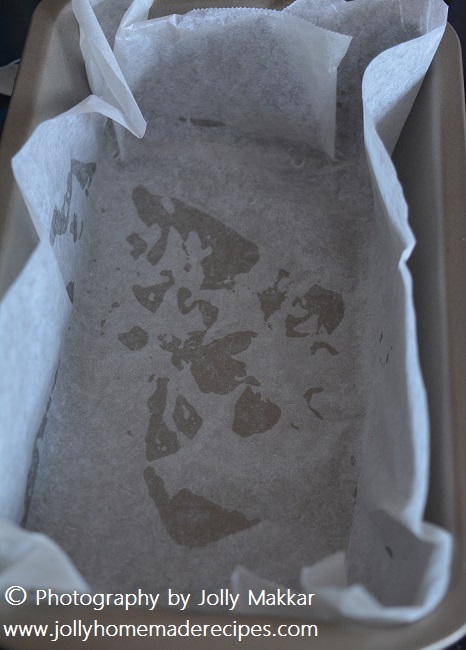 Line the bottom of a 9x5" loaf pan with parchment paper, then spray it with nonstick cooking spray (the kind with flour) or grease and flour it. 2. 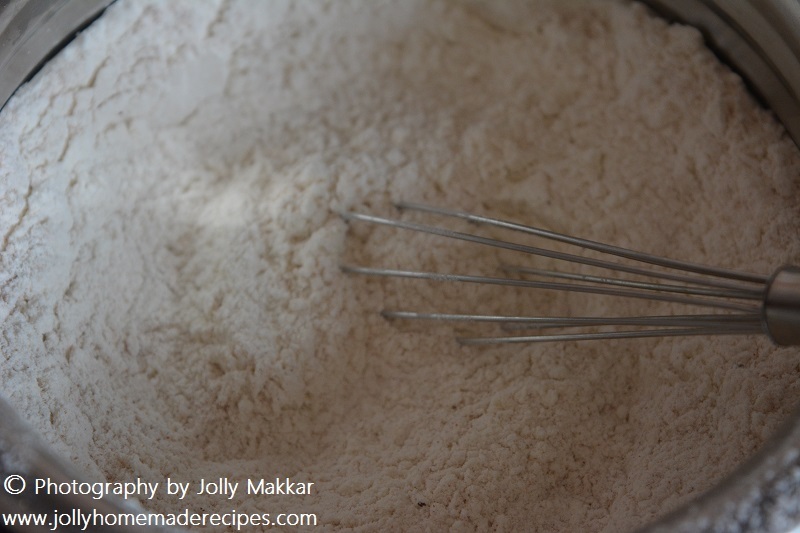 Sieve the dry ingredients, flour, baking powder, salt , cinnamon and nutmeg in a medium bowl. 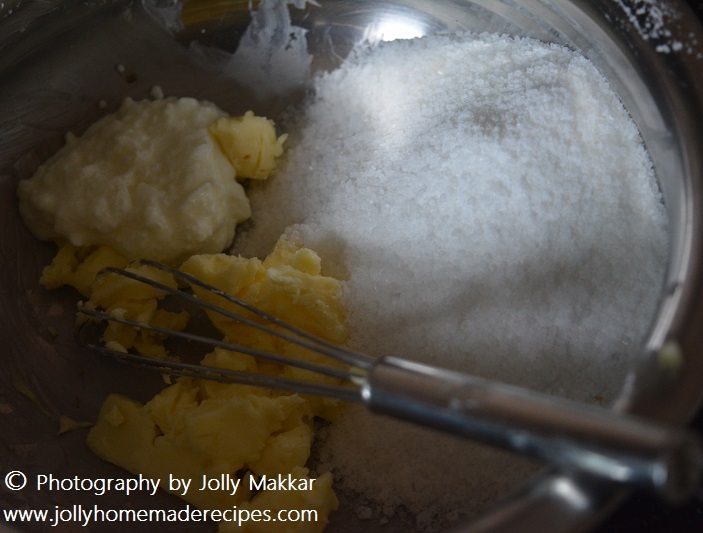 Whisk it and Set aside. 3. Stir melted butter, sugar, and sour cream or yogurt in a large bowl. and dry ingredients and stir just until moistened. Pour into prepared pan. 5. Bake for 35-40 minutes, until a toothpick comes out clean. 6. While the cake is baking, make the toppings. Stir together topping ingredients, sugar and cinnamon, in a small bowl. 7. 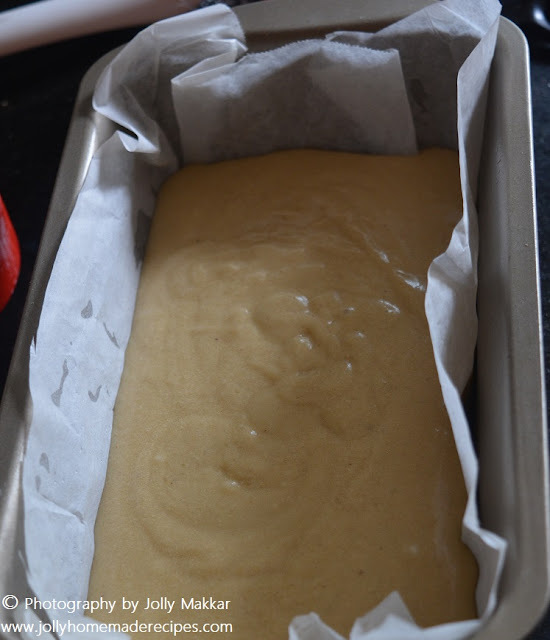 Cool pound cake for 15 minutes in the pan. Use a knife to loosen around the edges, then carefully remove the cake and place it on a cooling rack set over a cookie sheet. 8. Immediately sprinkle with cinnamon sugar mixture. Let cool before eating. 9. Store loosely covered at room temperature for up to 3 days or freeze the slices in sandwich bags for up to 1 month. Use apple juice, if you can't find apple cider. Thank you so much dear Soma, glad you liked it. 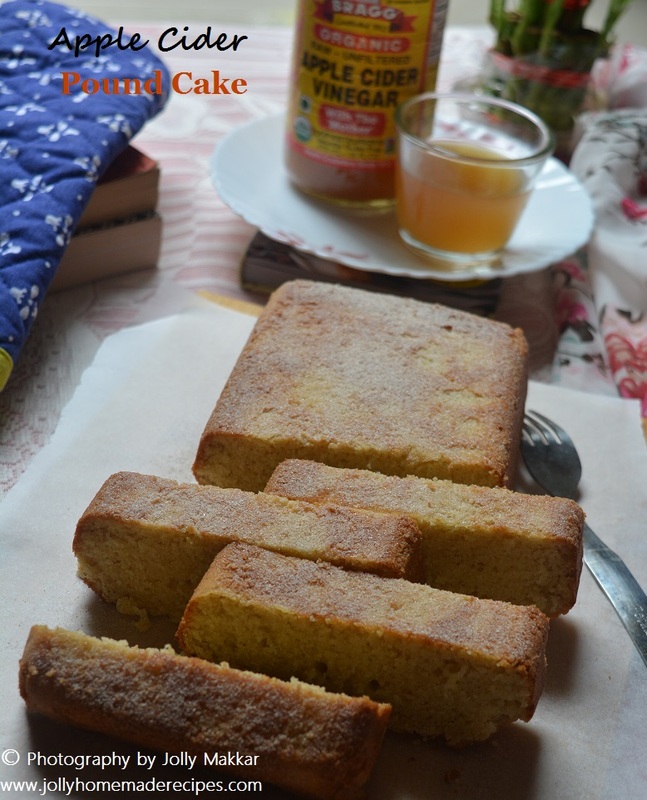 What a great way to prepare cake using apple cider vinegar as the main ingredient..�� Another great, interesting and healthy share dear jolly! 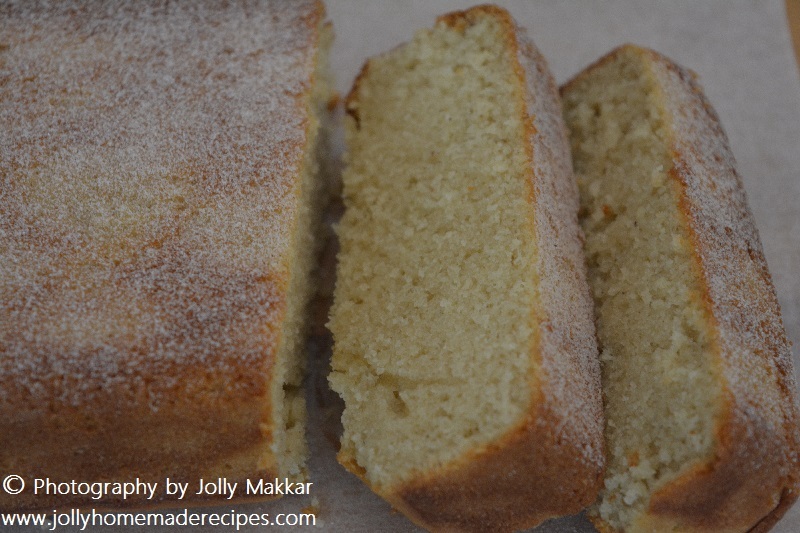 Looks delicious, Jolly, I use apple cider in breads but have never used in a cake. This is a delicious recipe. Easy to make and good for taste buds..
WOW! That looks so moist and delicious dear! Great review and recipe. I love Bragg's Apple Cider. I use the same too for salad dressings and stuff. Very nice. 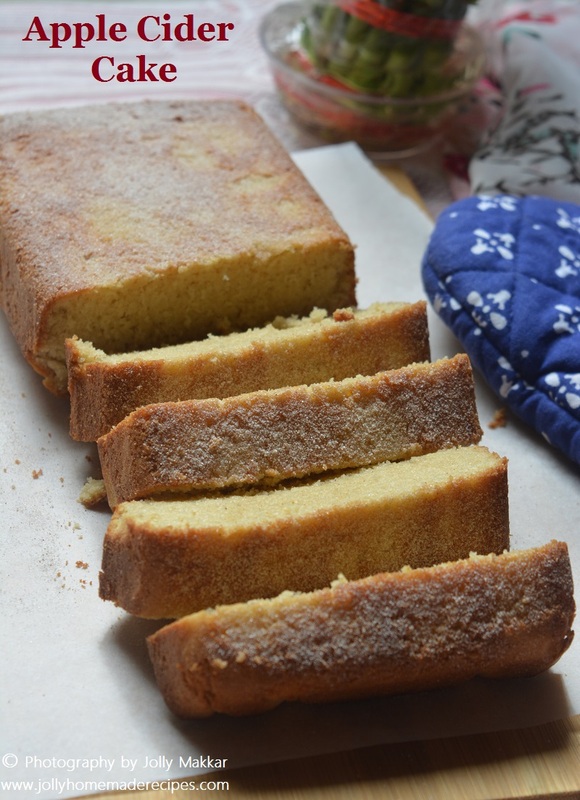 Interesting and well combined ingredients resulting to a soft fluffy cake.Really awesome and Delicious.